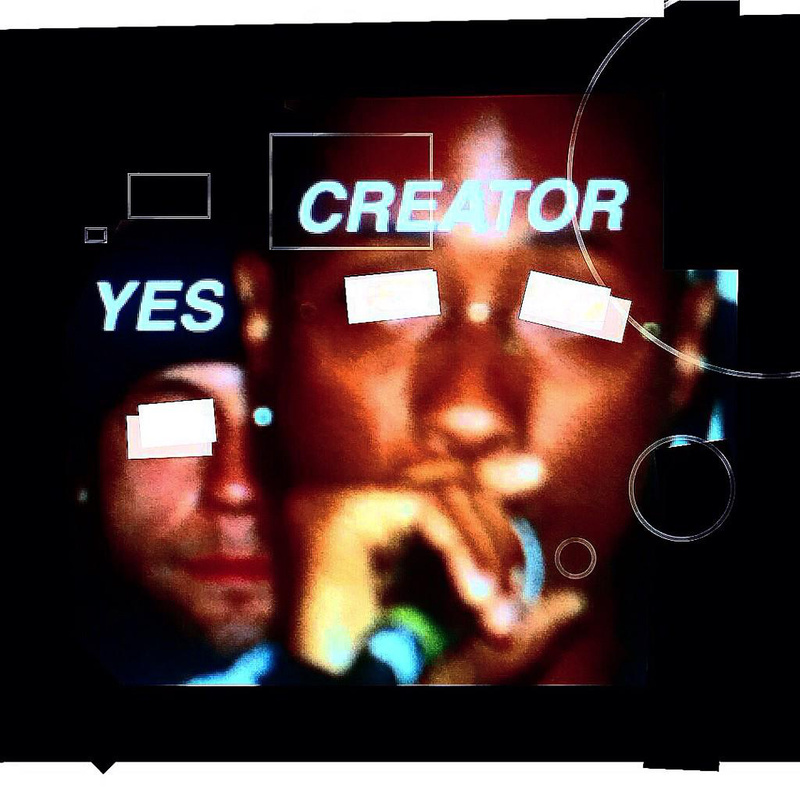 Yes Creator is a project put together by Benjamin One and Derek Hines. Its a heady mix of future beats, grime and soul. We’re not sure if these 2 tracks are the groups only release, but all elements work perfectly together, creating a hard hitting, experimental slice of neo soul. Grab it now for free. Following the release of his debut album ‘The Drum Role’, Benjamin One returns with a new single, ‘Simpler Things’. The track is accompanied with a slick new video that features an interesting looking puzzle being played, the puzzle is also up for sale from the Universal Magnetic bandcamp page. The track itself is a tasty mix of electronic beats, with the energy of grime, a hint of dubstep and of course lots of hip hop. This track definitely gets your body moving! 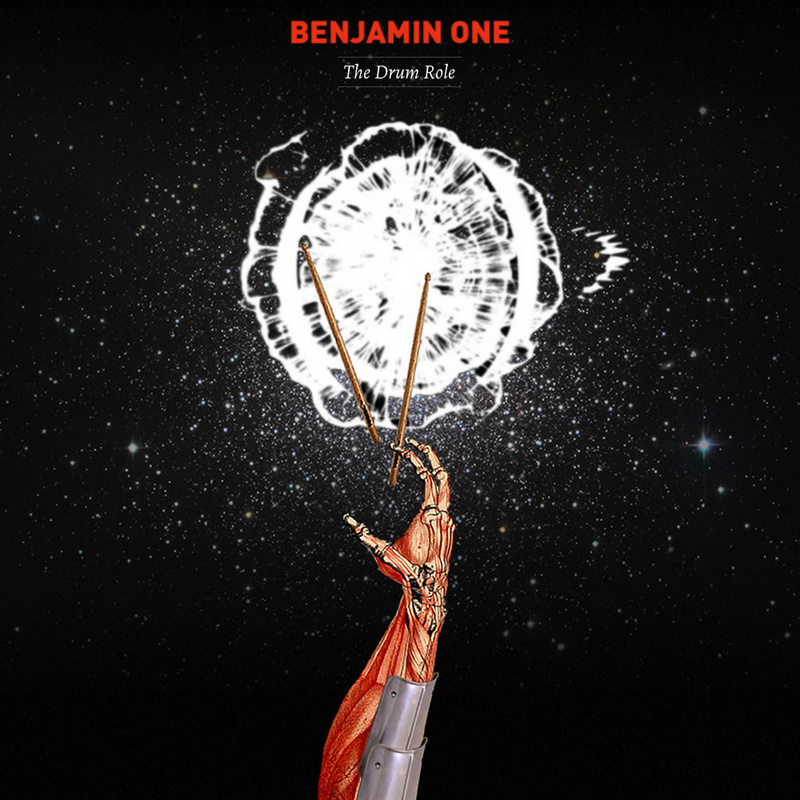 Bristol producer Benjamin One releases his début album, ‘The Drum Role’ on the new Universal Magnetic imprint. The album is a great mix of electronic beats, experimental hip hop, grime, dubstep, electro and more. From the first track, ‘Better Up’, which sounds like a mix between classic Neptunes production, El-P and Prefuse 73, I was hooked. At 16 track deep, this is a pretty long album, but it entertains all the way through, taking you on a journey through Ben’s infectious influences and showing his unique take on electronic music. There are some tasty bundles to be had, including special USB versions and t-shirts. Check it out now via bandcamp. 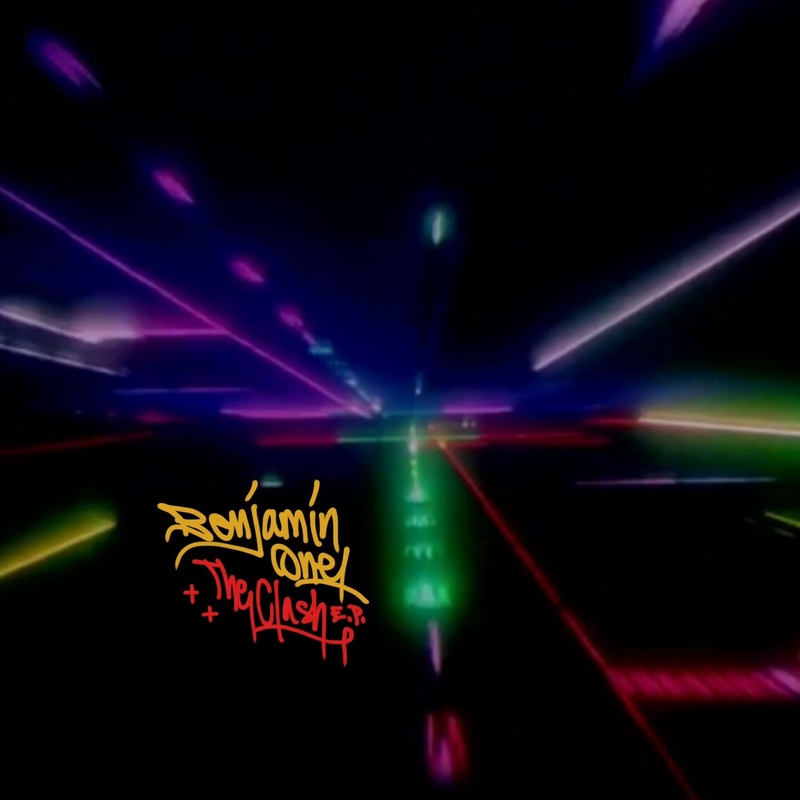 The Bristol beat maker and master of the MPC, Benjamin One is back with a new EP and this time he’s gone all out! Benjamin has cooked up a tasty 4 track EP, delving into the dark realms of jungle, dubstep, grime, electronics and more. Although “The Shifts” ep is a slight, well…shift, from the electronic hip hop we have heard in the past, but it’s a logical shift and still echo’s the left of centre electronic hip hop you would expect. Out in April on Rebel Instinct Records, be sure to come along for the ride! Bristol producer Benjamin One returns with a new ep on the Ghost Locust Music label. 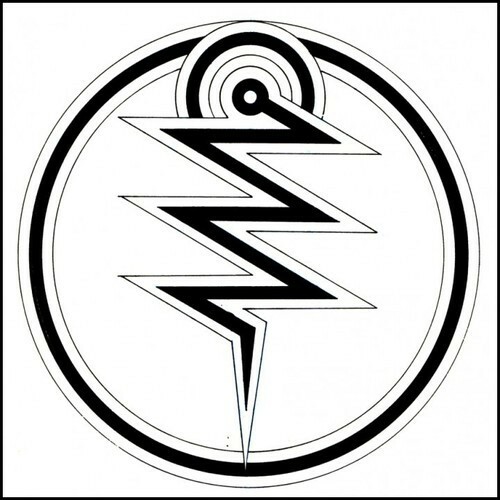 “The Clash” EP is a tasty mix of hip hop beats, electronic bass, and a large helping of dub. Three tracks long, you can hear influences from electronica, future beats side of hip hop, dubstep, jungle and dub reggae. Lot’s of skippy hi-hats, heavy bass lines mixed with hard, crunching beats and dancehall vocal samples. This marks a welcome return from Benjamin, and we hope there’s a whole lot more to come. Grab the EP from the Ghost Locust Music bandcamp site, and as ever, feel free to make a donation. Benjamin One has dropped the excellent new album, mixtape, beat tape, I’m not what to call it exactly, but that doesn’t matter, “A Myth Tape” . Ben has been a permanent fixture on the Bristol beat scene for some time now, and has released tracks through many different labels, including a slot on the Finest Ego compilation. Mixing up electronic styled beats, with hip hop heritage, Ben is always pushing boundaries with his music. If you are into Brainfeeder , future beats and the like, you need to check Ben out, plus this album is completely free! Everyone’s a winner.